The value of Mark Zuckerburg's Facebook has dropped from around the cool $15billion mark the company set it at last autumn, down to around $2billion in latest evaluations. Valleywag's Owen Thomas reports that: "Facebook is not publicly traded, but an informal market exists for its stock. "Employees who have vested their stock options and others who have gotten their hand on Facebook shares sell them to wealthy investors and a handful of obscure outfits which specialise in buying private-company shares, like MTVLP and Apercen Partners." 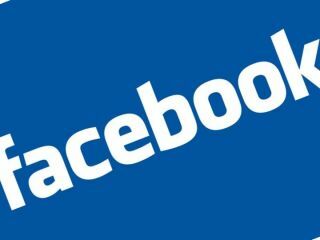 Latest reports indicate that Facebook shares are trading for $5.50, suggesting a valuation for Facebook of around $2.3billion, at the very highest. Valleywag adds that:"There's plenty of interest for shares at prices between $2.50 and $4 - though those are distressed prices. At the low end of that range, Facebook would be worth a mere $1.3billion - less than a tenth of the price at which Microsoft invested its $240million last year. "Oh, how the mighty have fallen! Facebook's value has jumped dramatically with every investment, from $100million in 2005, to $550million in 2006, to $15billion in 2007. The drop has been almost as sharp."